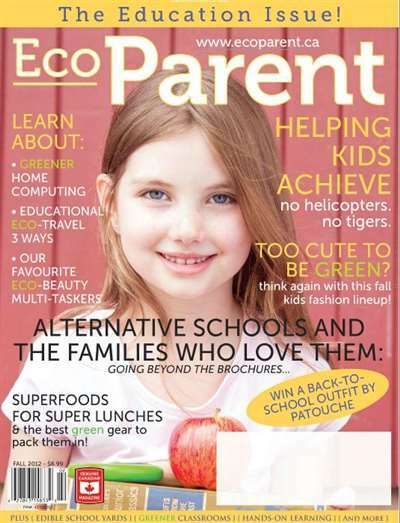 EcoParent is a quarterly magazine for families that want to make healthier,greener lifestyle choices. 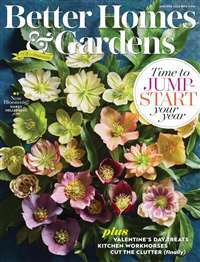 Fun and inspirational in tone – and neverjudgmental – we appeal to the already eco-savvy, but remain accessibleto the newly eco-curious. 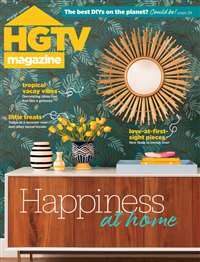 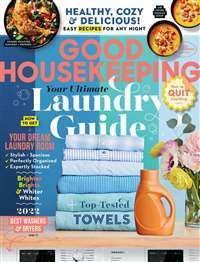 Food, fashion, books, travel, health & beauty,home & garden, and so much more! 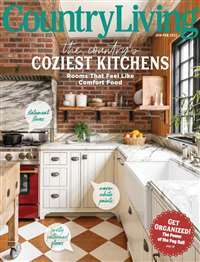 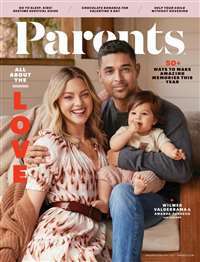 Subscribe to Ecoparent Magazine at MagsConnect Canada.